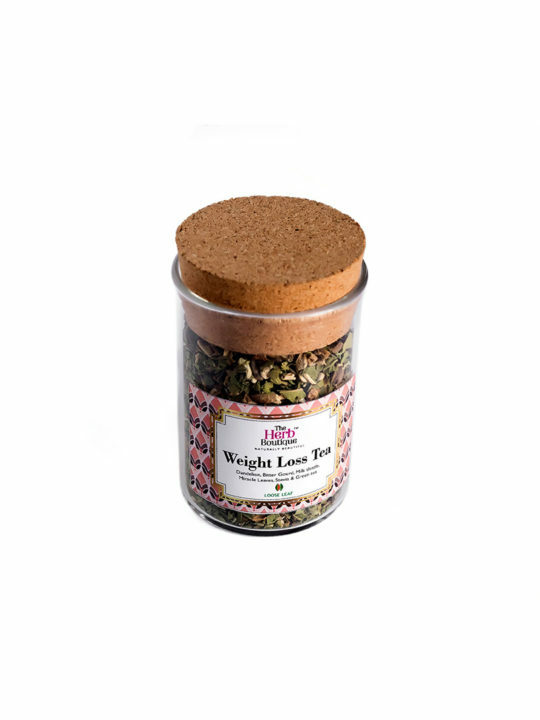 A perfect blend for a healthy start towards weight management. A slimming tea with a delicious twist of flavouring, brewed with a special blend of the finest health-promoting ingredients. 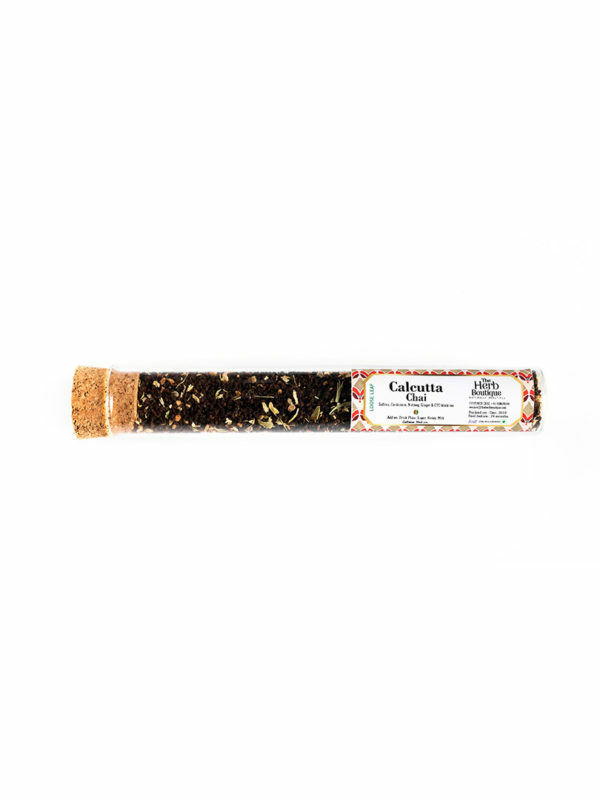 PALATE: Light and cleansing, smoky and crisp vegetal notes with a floral twist. 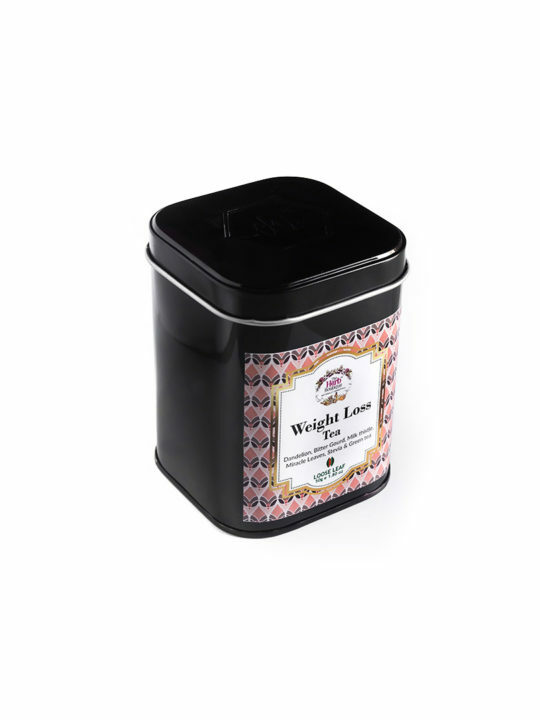 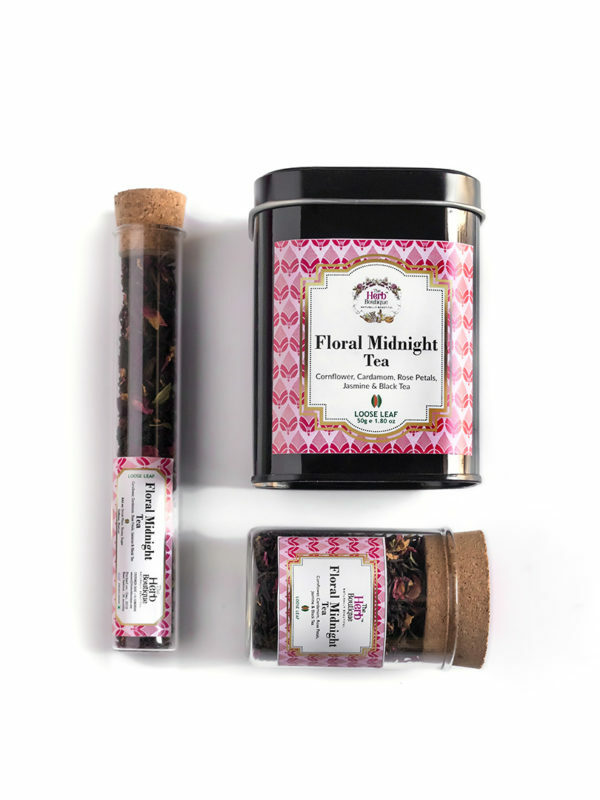 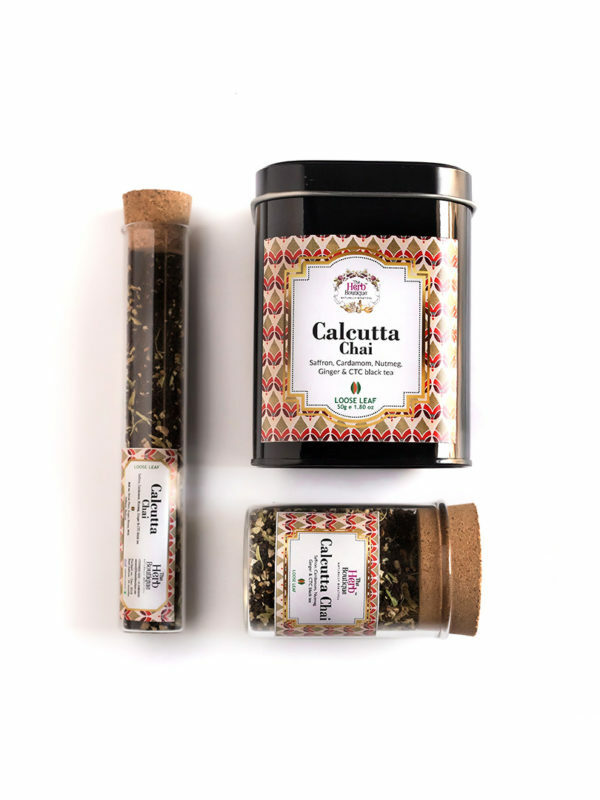 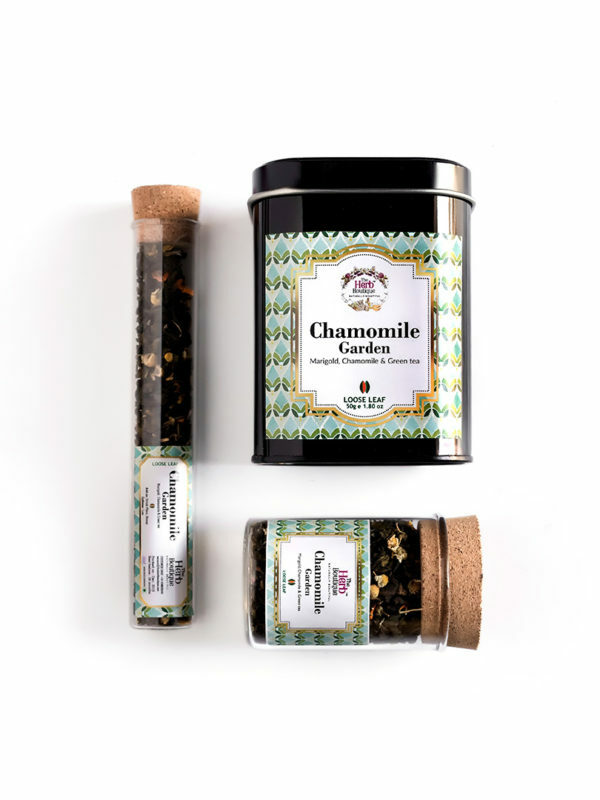 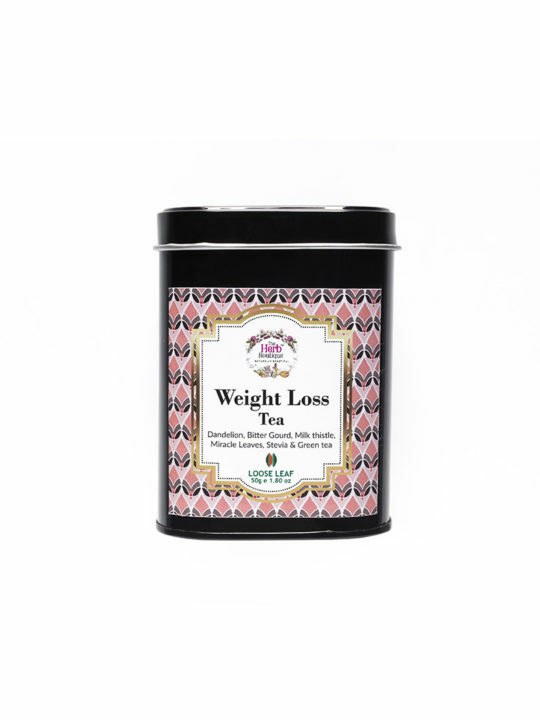 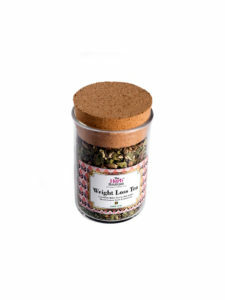 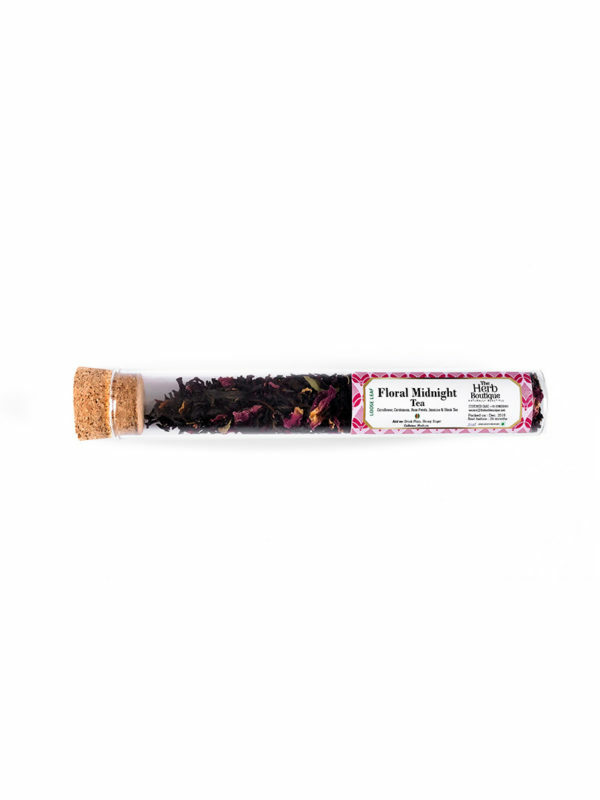 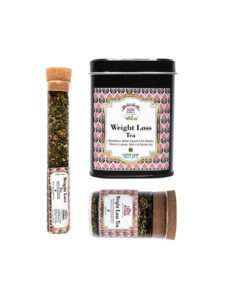 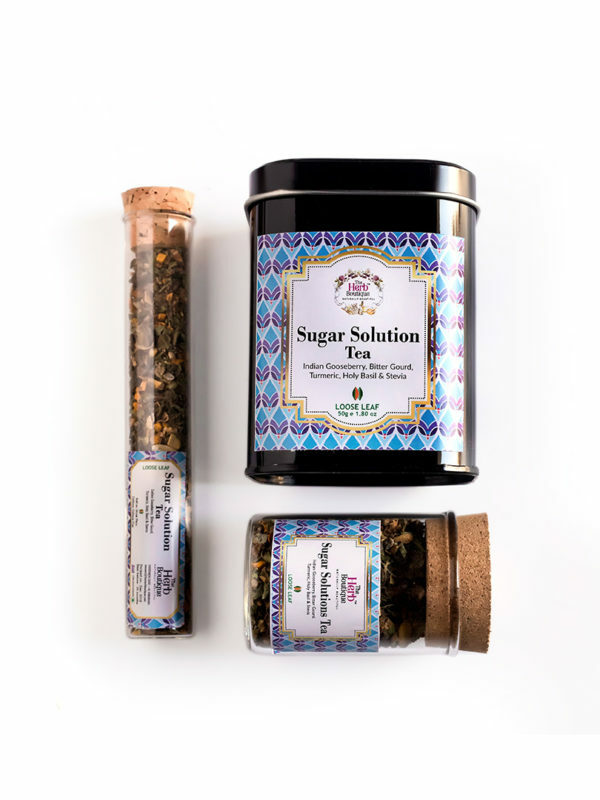 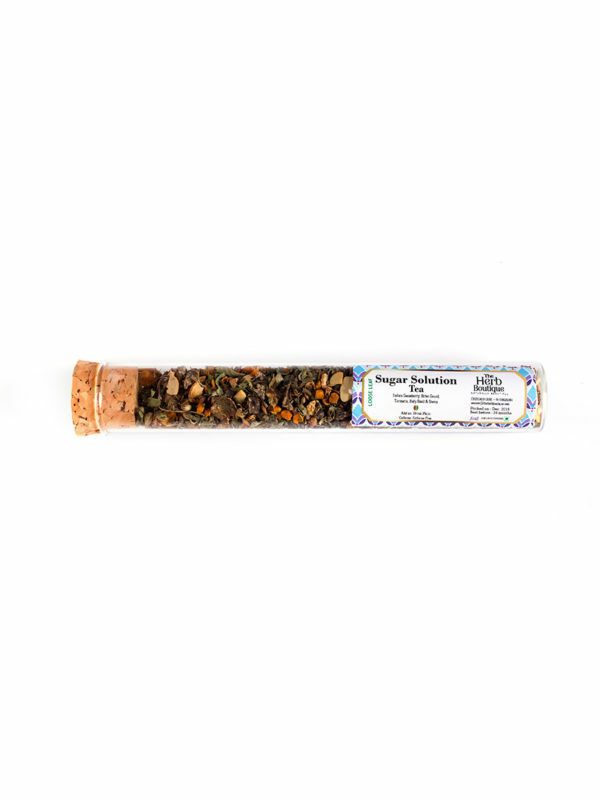 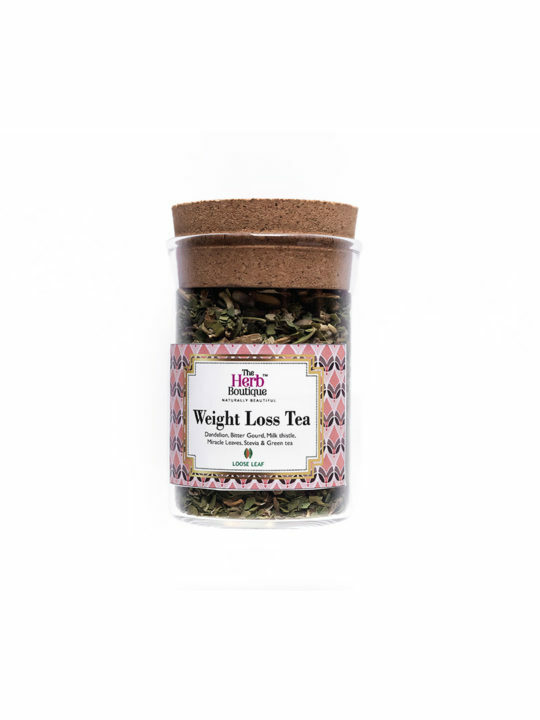 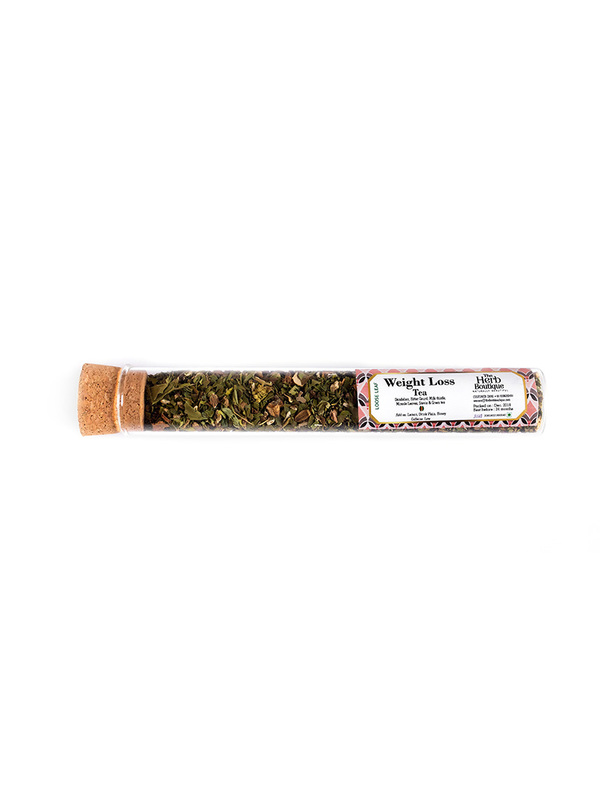 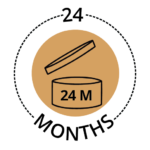 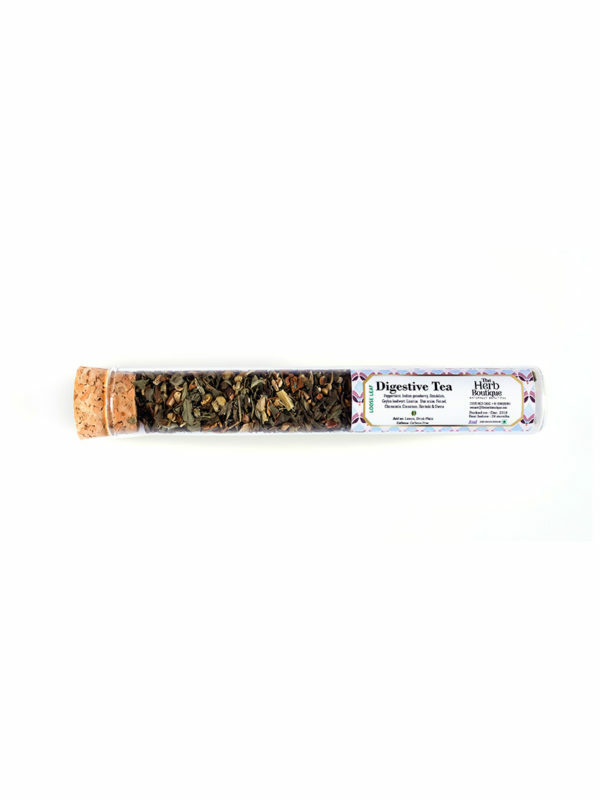 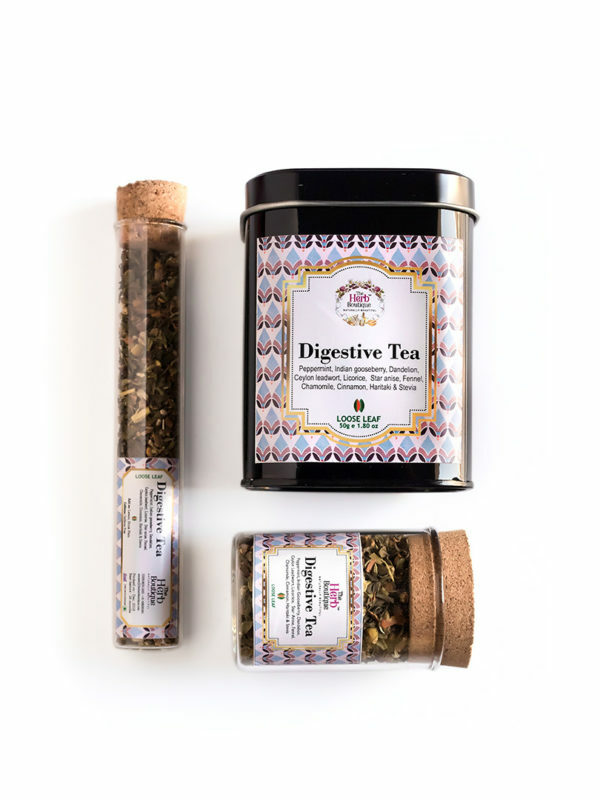 HEALTH BENEFITS: With 5 main ingredients in the perfect blend, the objective of this tea is to specifically assist you in weight reduction through a healthy alternative. 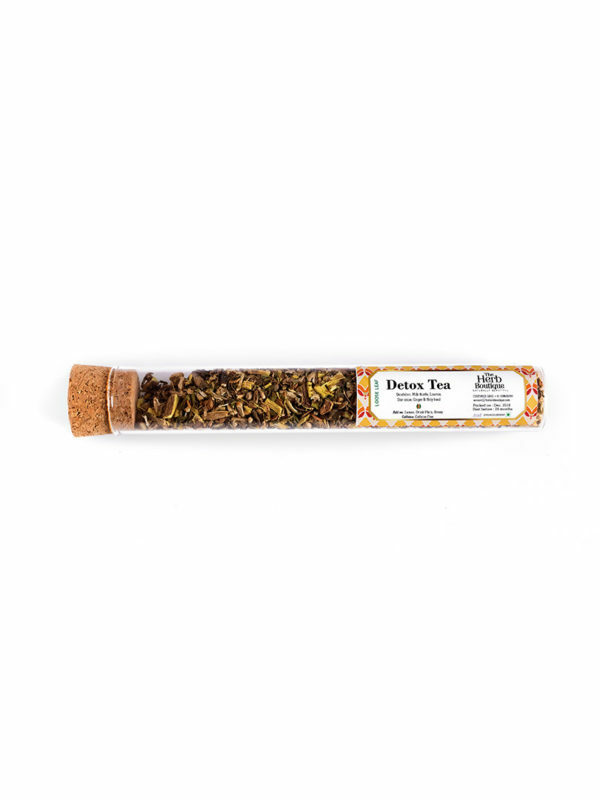 Dandelion plays an integral role as a diuretic reducing bloating and water retention while aiding digestion. 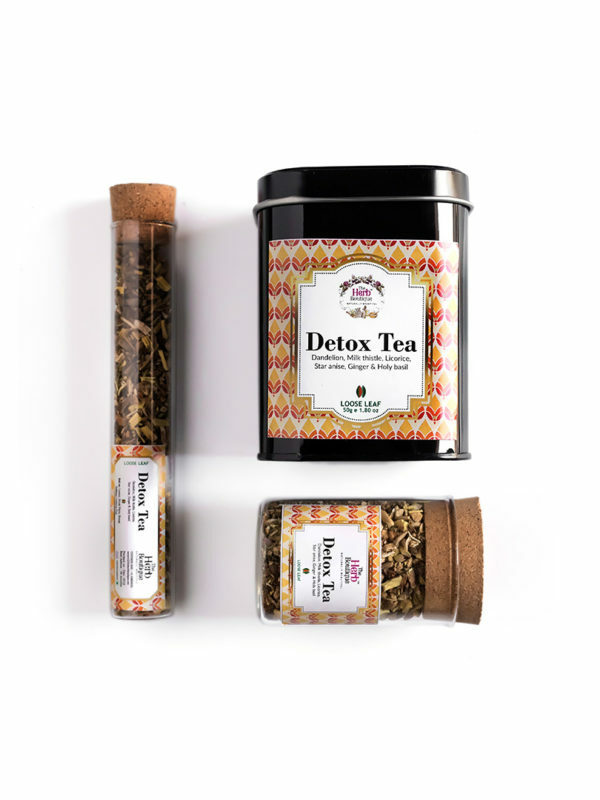 Milk Thistle is an excellent detox tea which benefits the liver. 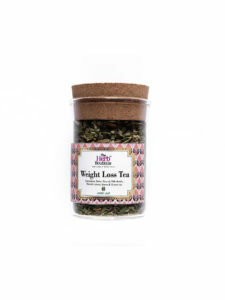 Combined with Green tea and Miracle Leaves this simple cup of tea contributes to your fat reduction!